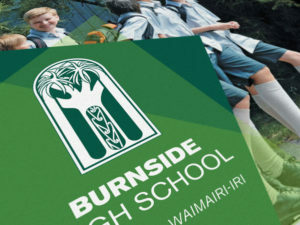 Having worked with schools for over ten years has taught me a lot about their unique branding requirements. These case studies have been created to inspire, inform, and help educators when it comes to making design decisions about their own schools brands. It's been an exciting journey. So jump in and have a look. I'll be updating this page regularly with new case studies. Feel free to leave a comment or share any of these case studies with your peers. Ashburton College – A Timeless Logo & Branding Proposal. 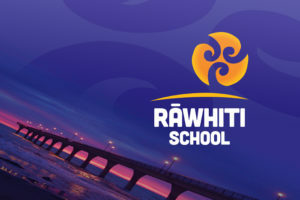 Two New Logos and a Mascot for Manurewa East School. 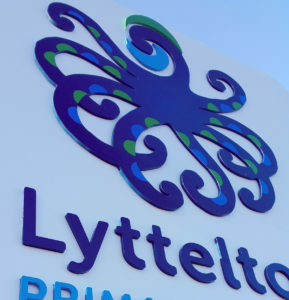 How hard is it to design a logo anyway? 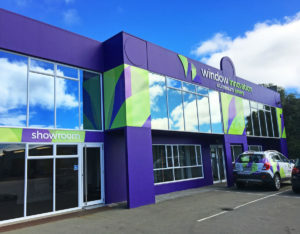 A Brand New Look for a Brand New School. 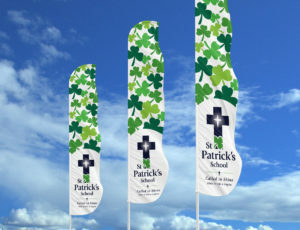 Catholic School Branding, Charism, & the Community Voice. 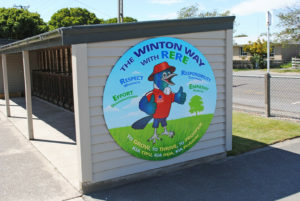 Meet Rere – Winton School’s New Mascot. Have any of these Case Studies been helpful? Feel free to contact me if you would like to know more about anything that you've read here.